I have been contacted by a number of residents of Braeside and Airyhall who have had problems with Herring Gulls in their area this year. 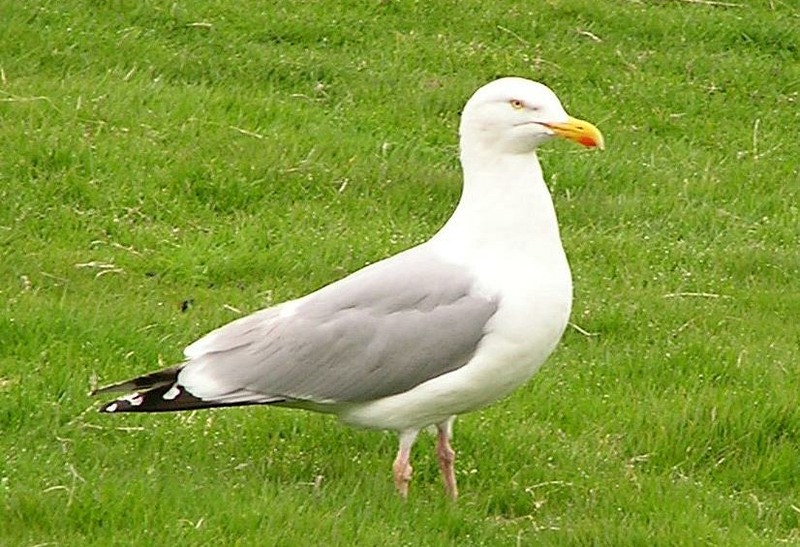 Herring Gulls can spread disease, be aggressive, cause disturbances and make a great deal of noise. Sadly there is no quick fix to the problem of nuisance gulls, and control measures need to be kept up for several years to be effective. One key thing that we can all do to reduce gull numbers is limit their food supply by not feeding them. That does not mean you cannot feed other birds visiting your garden as there are ways to provide bird food so it is not accessible to Herring Gulls. You can find information about how best to provide food for birds in your garden on the RSPB website. You can find more information about living with urban gulls here. Sign up here to receive more local news and information from Ian Yuill. the delivery driver from thains bakers feeds the gull outside the shop on garthdee drive regularly, throws out a bag of out of date buns he gets back from the shop. not seen him doing it for a while but was all the time during the summer, and he was told not to but put on that don’t understand english too well performance!! The council should be looking at the public who through food on pavements and hel educate there kids not to dump food on the ground. Here where I live the come out of the shop and through have eaten food on the ground along with half full bottles and wrappers our gardens are full of this don’t blame the birds.